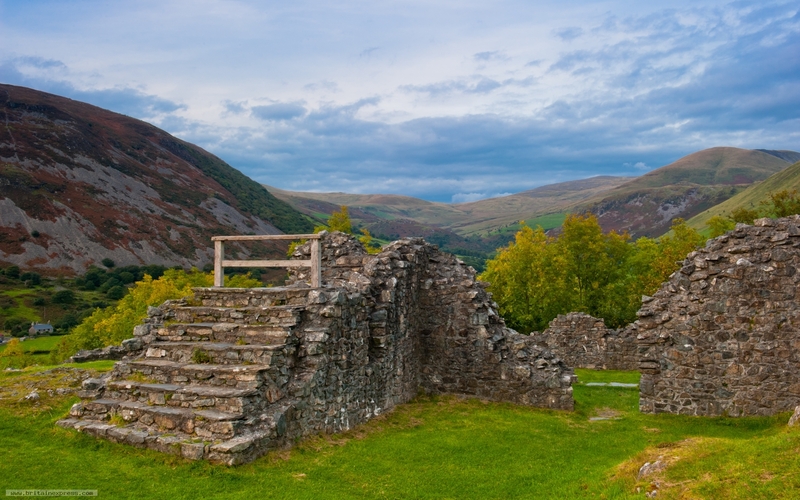 The ruins of Castell-y-Bere stand in superb, isolated splendour in the foothills of Cader Idris, in the gorgeous Dysynni Valley. The castle was built by Llewelyn the Great in 1221, and was captured by Edward I in 1283. Today it is a wonderfully atmospheric ruin.